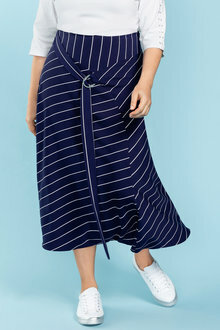 Whether you are after a feminine, floral skirt, a casual, denim skirt, or a stylish skirt for the office, our plus-size range of skirts will have you looking your best. 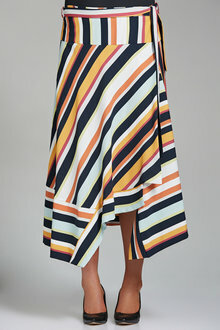 Our extensive range of pretty A-line skirts, work appropriate midi skirts, Bohemian maxi skirts, and chic pencil skirts will leave you with something for every occasion and every look. 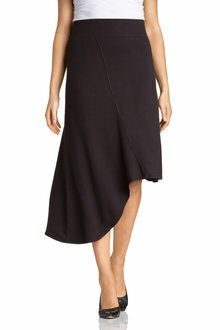 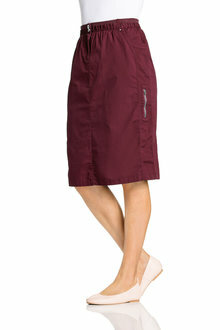 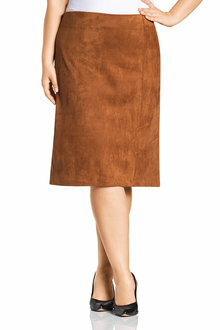 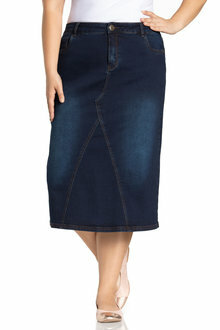 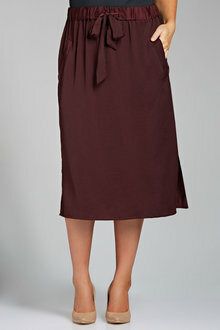 The plus size range of skirts at EziBuy are not only stylish, they will let you flaunt your curves. 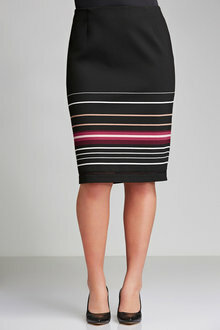 Find the perfect skirt in stunning styles and vibrant colours, from a range of chic brands. 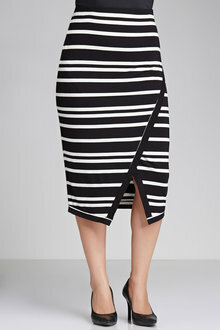 The Sara Collection, is an EziBuy signature brand, and offers a gorgeous selection of skirts to fit women with voluptuous figures. 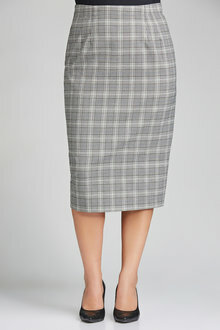 Wear a flowy, cotton skirt and enjoy the sunny weekends, or shop for skirts that pair nicely with your woollen tights for an on-trend winter look. 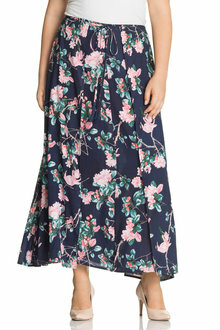 Lovely lace skirts are perfect for an evening out, while colourful prints will help you make a fashion statement. 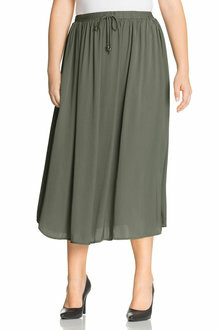 While you're here, browse our collection of plus-size tops to match your skirt for the perfect outfit!